Testing is a vital component of software & algorithm development & software quality assurance experts with a background in bioinformatics are in short supply. 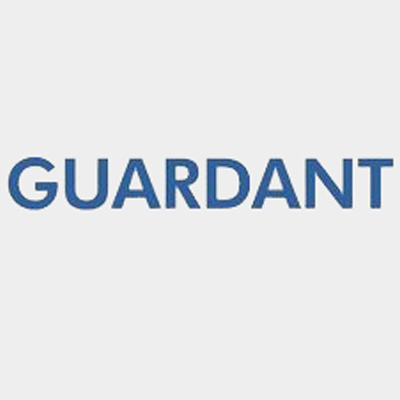 As part of the Guardant Health Bioinformatics Software Test team, the Bioinformatics Software Test Intern will work closely with the developers to learn, hands-on, how to validate clinical software created by Bioinformatics team to detect cancer using liquid biopsy & support clinical operations. He/She will be responsible for validating these tools & driving the overall quality of these products. At the end of the internship, the intern will have credible experience validating the performance of clinical software in different regulatory environments. Work closely with end users to lead the development of validation protocols. Work with end users to collect data to support protocol requirements, analyze data collected & create validation reports. Create & execute unit tests to verify functionality. Create & execute manual/automated tests. Troubleshoot, log & resolve software defects. Contribute to software design reviews & code reviews. Knowledge of postgres and/or MySQL. Software Development or testing experience preferred. Strong communications & interpersonal skills. At the end of the internship, the intern is expected to have completed the validation of a clinical software tool & present the results of the their work at the Bioinformatics departmental meeting.